As a patient at Virginia Mason Bainbridge Island Medical Center, Elliott Green was intrigued by a notice asking for patient volunteers to help plan a new facility, which is scheduled to open mid-2018. He joined Virginia Mason’s Patient-Family Partner program and became part of the team that created a patient-focused regional medical center. Elliott was so impressed by this experience and the Virginia Mason Production System (VMPS), that he has since participated in many more workshops. 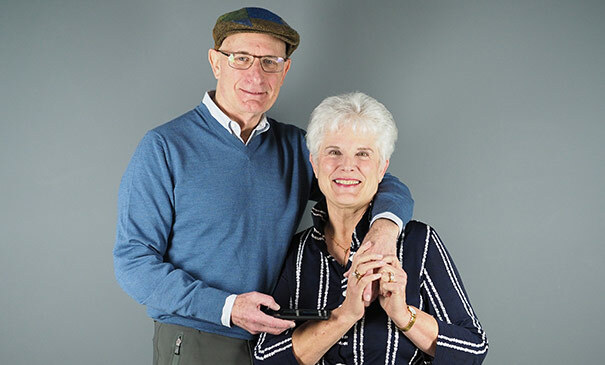 His belief in Virginia Mason’s management methods has inspired Elliott and his wife, Lynn, to become regular donors and to include Virginia Mason in their will. Our deep gratitude goes to our volunteers and donors who give so much back to make Virginia Mason remarkable.